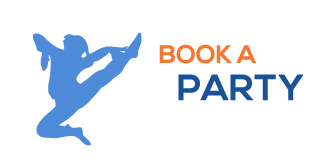 Unleash your inner Ninja Warrior at the Sky Zone Warrior Workshop on June 15, 8am-10am! Learn how to dominate our Warrior Course, Warped Wall and more in a one-day workshop led by a REAL Ninja Warrior - Meghan Anten. Learn how to do Lock-offs, Latches, Dynamic Movements, and more just like the pros! This workshop is for ages 13+ ONLY and comes with an official Sky Zone Ninja Warrior T-Shirt. 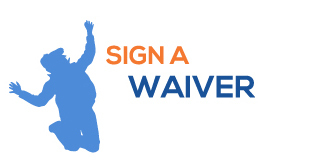 All participants will need to have a valid Sky Zone Plainfield waiver.